Mass incarceration refers to the entire system of laws, rules, policies and customs that make up the current U.S. criminal justice system, leading to the imprisonment of 2.3 million Americans.1 The use of incarceration has grown drastically since the mid-twentieth century as a result of stop-and-frisk tactics, The War on Drugs, and minimum sentencing. 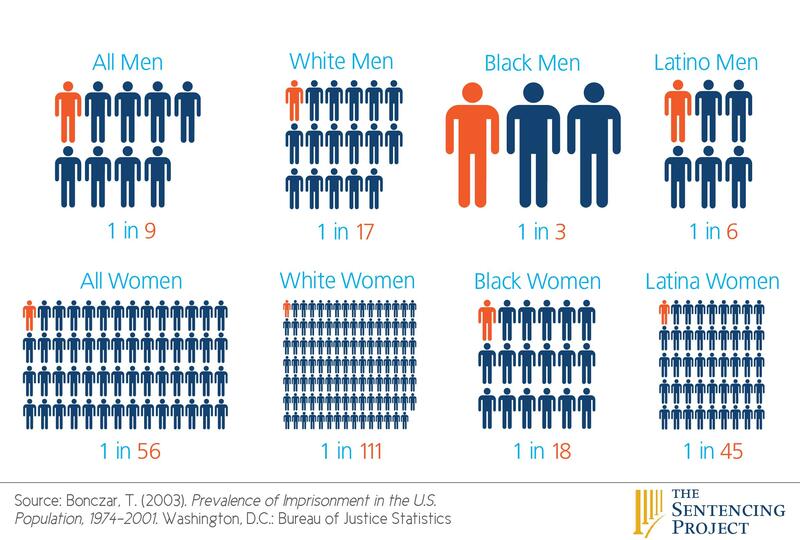 The policies of the current criminal justice system have impacted different identities in different ways, as evidenced by the staggering inequality in incarceration rates. 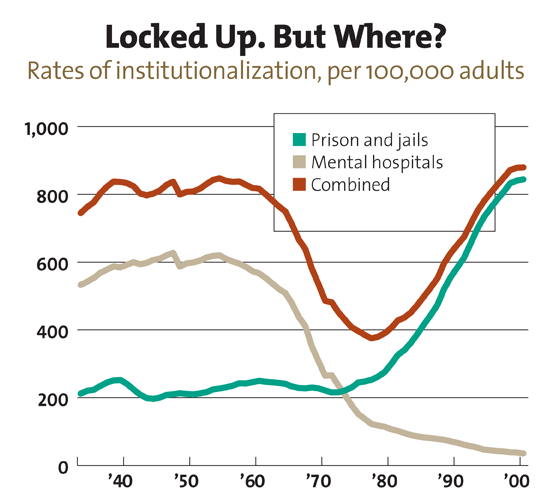 This includes increased rates of incarceration for African Americans and Latinos, the mentally ill, veterans and those of lower socioeconomic status. It is telling that the rate of homelessness also increases within those same groups. How does mass incarceration affect the homeless? How are the homeless “criminalized”? Because of the high rate of incarceration for those suffering from homelessness, including the chronically homeless, it is important to identify why when addressing the issue of mass incarceration. While historically the imprisonment of the homeless is nothing new, the number of individuals locked up for vagrancy and other “homeless-targeted” crimes has increased. In recent years, many cities with high homelessness rates such as Los Angeles and Seattle have created laws against sleeping or sitting on the streets. While the Supreme Court issued an opinion that such laws are unconstitutional citing the Eighth Amendment in Jones v. Los Angeles (2008), this opinion was removed from the books when the case was dropped and moved to civil court.6 However, the Supreme Court has chosen not to review other cases, most notably Lavan v. Los Angeles (2013) regarding laws targeted at the homeless and cases of removal of property from public spaces since. Misdemeanor charges for disturbing the peace, trespassing, public intoxication and unauthorized removal of property such as shopping carts have targeted homeless individuals as well, not only leading to time incarcerated but also further difficulty in finding employment and escaping poverty. Apparently the most arrested person in LA county is a homeless grandmother who refuses to live a non-homeless lifestyle. The city has spent an incredible amount of money to try and force this woman into a lifestyle she clearly does not want, and it is a questionable use of authority to continuously arrest a person who is non-violent but simply non-conventional. I look forward to more posts!